Please contact Tom Mae BEFORE donating. 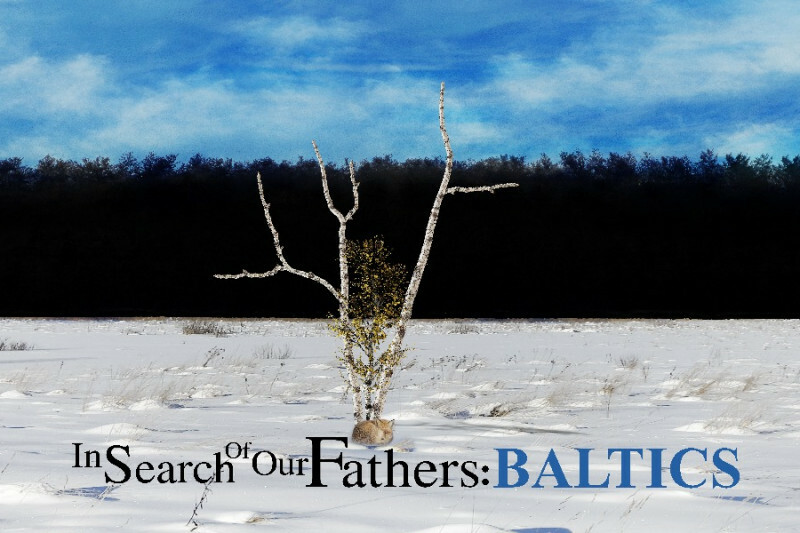 Tom Mae and Reet Mae, Producers/directors of Vabaduse mustrid, Patterns of Freedom, an award winning feature documentary on the stories of the Estonian women of the 1944 Baltic Diaspora are now collecting stories for their new project "In Search of Our Fathers". This new project developed from their desire to understand the stories of the men of the 1944 Baltic Diaspora, and to gather the experiences of those who still remain with us. We are putting ourselves into position to apply for adequate outside funding to allow us to complete 6 short films of Estonian/Baltic men’s stories of their experiences during WWII. These stories are not well known and they constitute our living history. For that, we need seed money in the amount of 25 K plus. The seed funding will allow us to submit an initial grant request for up to 100 K. The first grant is due the end of January, so there is some urgency for us to pull this funding together. We have a grant writer who is confident of success if the money is raised. The initial grant funding will be leveraged to access additional grants and supports to raise enough money for completing the WWII stories as short films and researching the next phase of the project. The first film Lipu Heiskamine, is our proof of concept and has already received a number of festival awards. Your support will ensure that our Baltic history is preserved and made known to a world wide audience. This will be a usefull tool for schools, universities and making our stories known. If you need a Canadian tax receipt, please contact Tom Mae BEFORE donating.